You can play the M&M’s Flavor Vote Instant Win Game from Cinemark for your chance to be one of five winners a year’s supply of M&M’s awarded as 384 bags. You’ll also have a chance to win one of ten Ogio duffel bags or one of fifty M&M’s t-shirts. 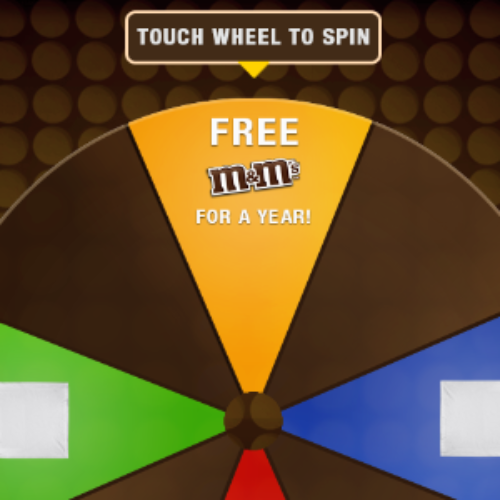 You vote on your favorite new M&M flavor to enter. Entry ends April 16, 2019. 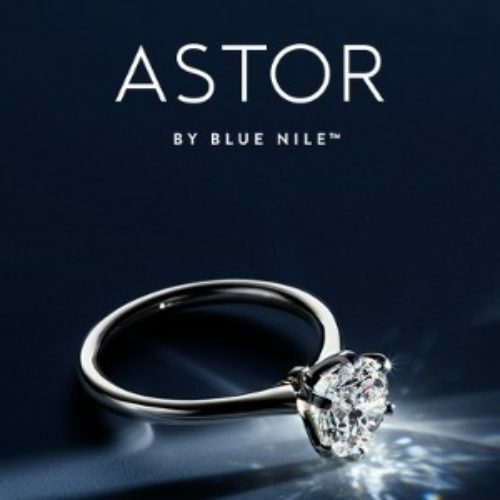 Do you dream of wearing diamonds? 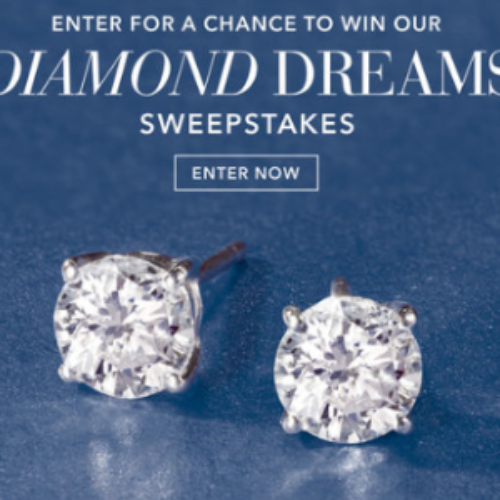 You can enter the Diamond Dreams Sweepstakes from Ross-Simons for your chance to win a pair of 1ct t.w. diamond earrings set in platinum and valued at over $1,600. Entry ends April 25, 2019. 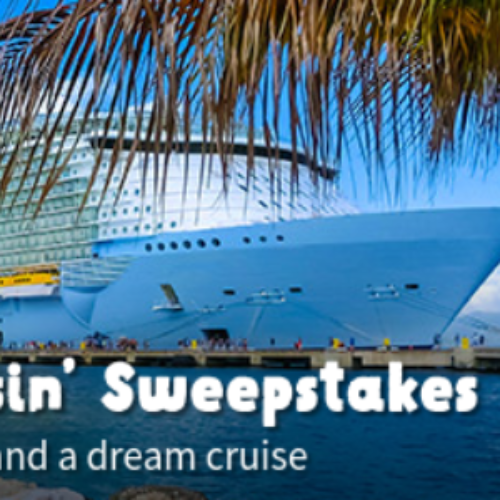 You can enter the More Miles, More Cruisin’ Sweepstakes from Spirit Airlines for your chance to win a cruise for two (2) valued at $2,000, a round trip airfare voucher for two (2), and 250,000 Spirit Miles. You’ll also have a chance to be the first place winner of 100,000 Spirit Miles or a second place winner of 50,000 Spirit Miles. Entry ends April 30, 2019. 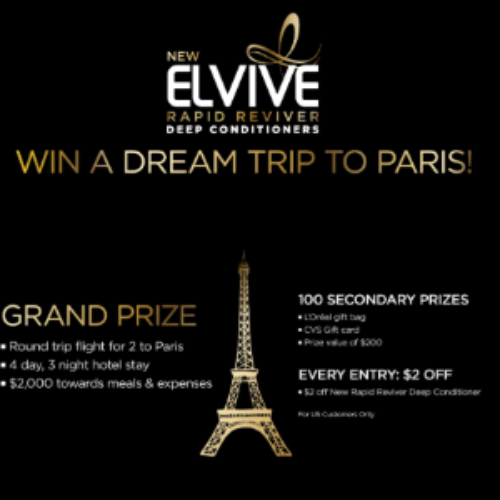 You can enter the Elvive #StopWaiting Sweepstakes from L’Oreal Paris for your chance to win a dream trip to Paris that includes round trip airfare, 3-nights accommodations, and $2,400 towards meals and expenses. You also have a chance to win 1 of 100 secondary prizes of a L’Oreal gift bag or a CVS gift card. Every entry automatically gets a $2 off Elvive Rapid Reviver coupon. Entry ends May 31, 2019. You can enter the Iconic Giveaway Sweepstakes from Viking River Cruises for your chance to win an 8-day cruise on the Rhine River in Germany. The trip includes airfare and 6 guided tours in 4 countries including the culinary traditions of Alsace, a workshop in the Black Forest, fortresses, cathedrals, historic cities and more. Entry ends June 30, 2019. 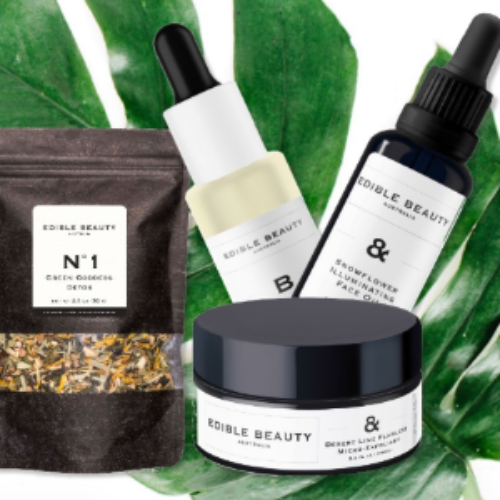 You can enter the Botanical and Beautiful Giveaway from Spa Week for your chance to win one of three Edible Beauty prize packs. 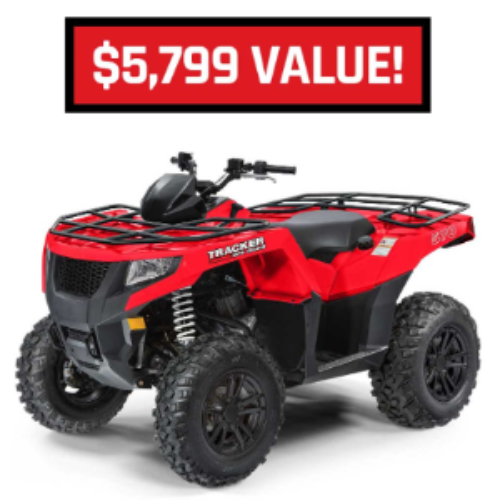 The Grand Prize is $600 worth of products, and First Prize is $200 worth of products. Entry ends April 30, 2019. You can enter the SHAZAM! 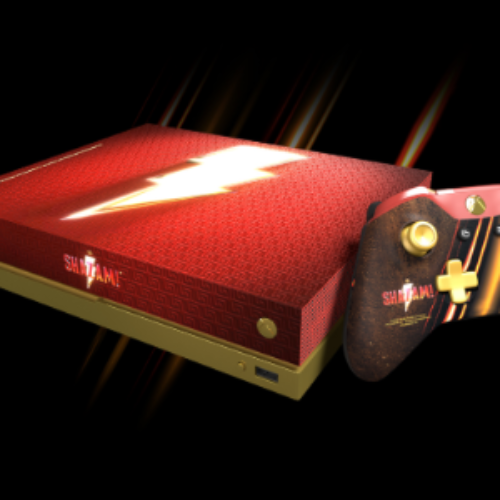 Contest from Microsoft for your chance to win a custom SHAZAM! Xbox One X and controller for you and one for a friend. You enter the contest on either Facebook, Twitter, or Instagram by answering the question “What super power would your best friend have?” See the offer for details. Entry ends April 09, 2019. 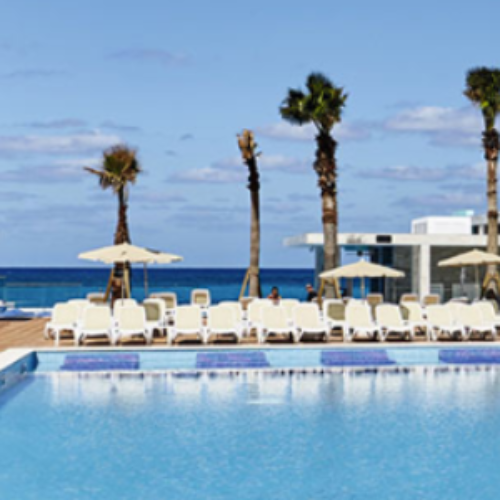 You can enter the April Sweepstakes from Southwest Vacations for your chance to win an all-inclusive four-night stay at Riu Palace Paradise Island in Nassau, Bahamas. 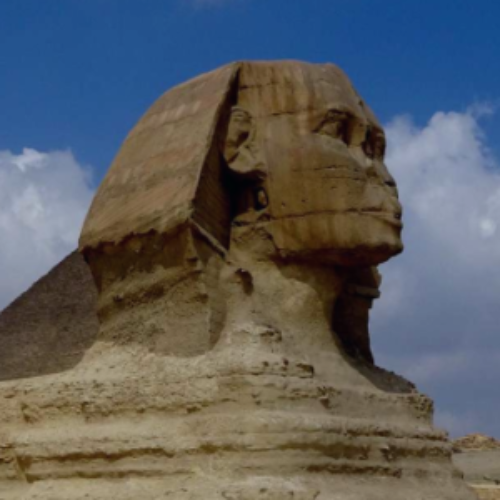 The trip includes round-trip airfare, four-night double accommodations, and roundtrip airport/hotel transfers. If you win you’ll enjoy meals, beverages, and snacks, and 24-hour room service as well as the included entertainment, activities, and shows. Entry ends April 30, 2019.